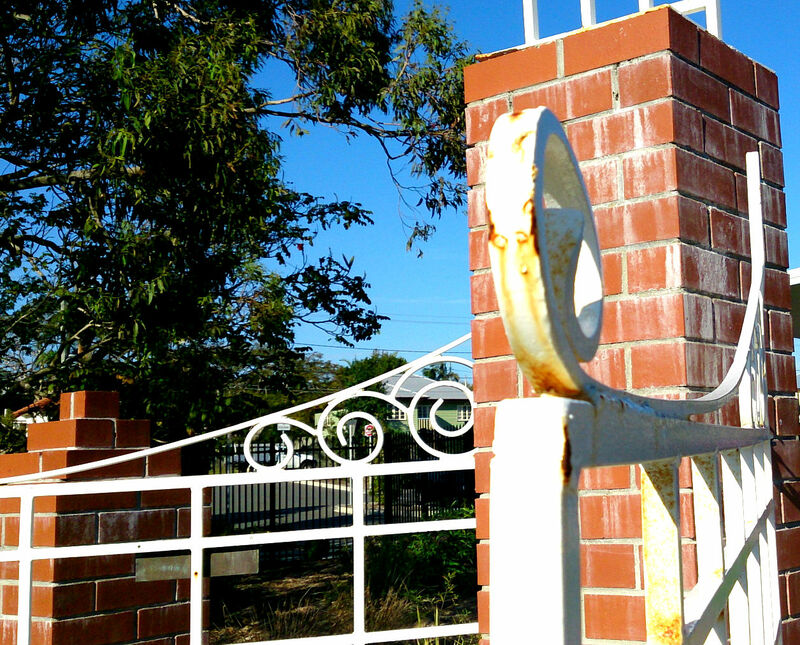 The front of Wynnum Central State School – taken 27 August 2014 – Photography by Julie-Ann Ellis. 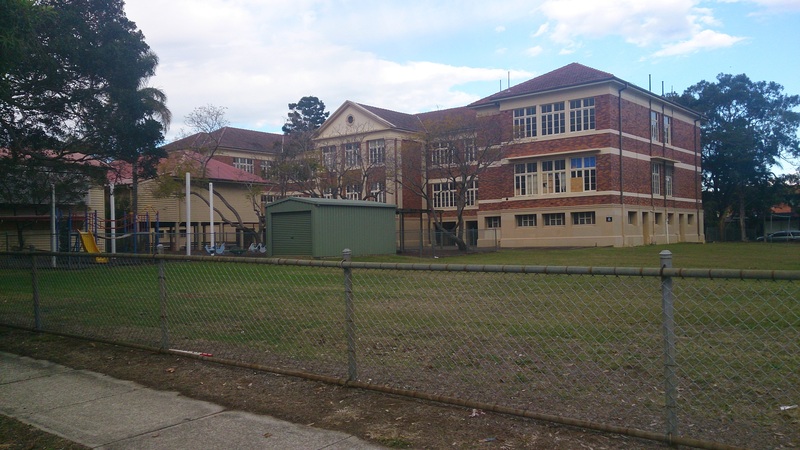 The back of Wynnum Central State School – Taken 27.08.2014 – Photography by Julie-Ann Ellis. 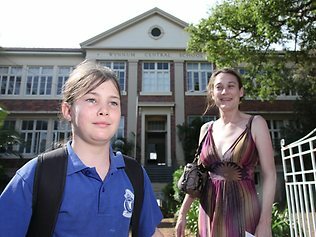 Wynnum Central State School is expected to celebrate the opening of its new multipurpose courts in the next few weeks. Past student of WCSS, Ron Cushing, bequeathed his estate to Wynnum Central State School Parents and Citizens Association, for the children’s sports. 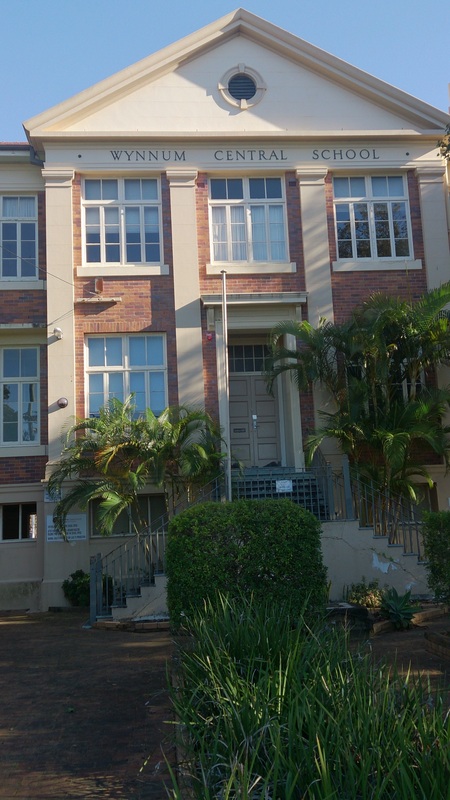 Creative Court Concepts Pty Ltd has nearly completed the construction of the courts costing $103,600. P & C President, Mrs Sharon Denby confirmed that without Mr Cushing’s generous donation, the school world not have received any of the grants made available to them. Mr Cushing donated $35,000, which the P & C left in a bank account to earn interest. 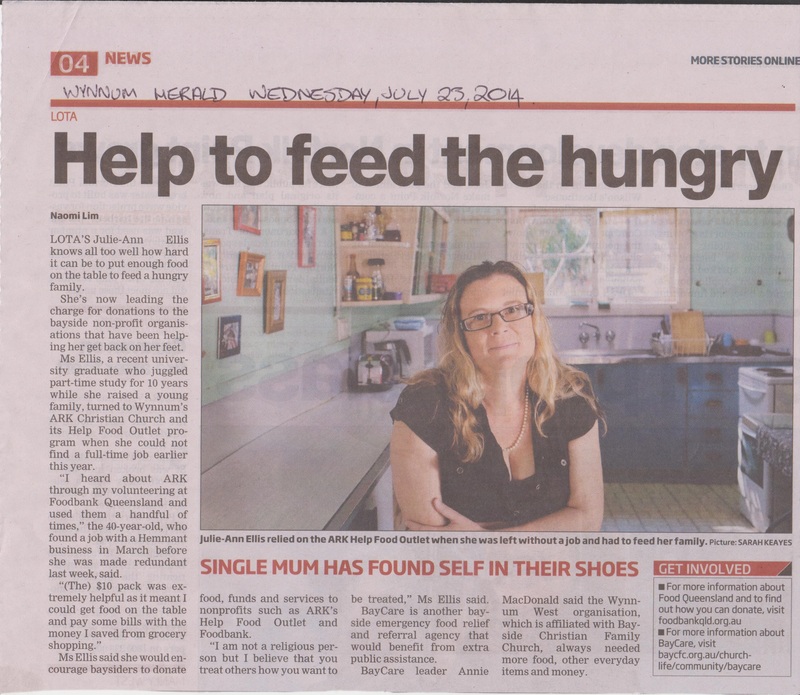 “A Smart Schools Subsidy Scheme grant and Education Queensland provided the rest of the money needed,” said Mrs Denby. Wynnum Central State School currently has only one large oval and the multipurpose courts will serve the students well says Mr Johnston. The courts that will be used on a daily basis for tennis, basketball, netball and volleyball. They are yet to be named and officially opened. Before his death, Ron Cushing’s passion was to visit his old school, some people believed that he was lonely and just needed a chat. The children of Wynnum Central State School learnt a realm of things, like, what it was like to go to school in the 1930’s and what it was like to be in a war. Ronald Frederick Cushing was born in Brisbane on November 19, 1926 and died alone in Brisbane on March 29, 2003. “Children would go down to the beach at Wynnum or Manly at night, both girls and boys, get together to talk and often get into mischief but not destructive mischief, only mild. “Those of us who got together on the beach were often chased by a local policeman, as there was a police station at Manly and one at Wynnum and if you were caught, you got a kick in the pants, which to those not caught was funny,” said Ron (from the Wynnum Herald). At school, Ron played sports such as rugby league, hockey and athletics. He also played in the school FIFE band and was the first student to use double bass drum sticks (from Wynnum Central State School, Celebrating over 100 years of Education. 1896-1996). Ron (who could be called a skylark at times), would replace the wrapped lollies on the teachers desk (gifts from the school girls) with soap. 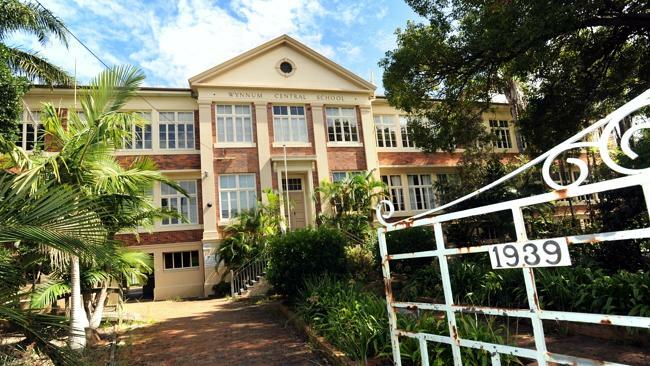 “He [the teacher] went straight out the door and we found a chewed up bit of soap at the bottom of the steps,” said Ron (from the Wynnum Herald). In 1941, Ron Cushing failed his scholarship year (senior primary) and decided to turn his attentions to the army. At the age of 13 years, he had talked his mother and local doctor into signing the necessary papers for joining the army. He recalled the shocked faces of his fellow pupils when he turned up to school in army uniform (from the Wynnum Herald). It is believed that he only served a short time in the army at this time. While waiting in the inoculation line at Redbank training camp he was spotted coincidently by his unsuspecting father. His father (who knew nothing of his son joining the army), pulled Ron out of the inoculation line, by the ear, and took him home to his mother. Ron was subsequently discharged from the army. Ron joined the army again, in November 1950, but this time, his musical talents were recognized early and he was posted to the Northern Command Band until he was sent to Korea (from the Australian War Memorial Collection Database). Ron was placed with the Regimental Band of 2RAR, where during the heavy fighting at The Hook, members of the drum corps and the bandmaster acted as the local defense section at the battalion command post (from Australian War Memorial). Ron served 320 days in Korea and joined the Citizens Military Force in 1956. 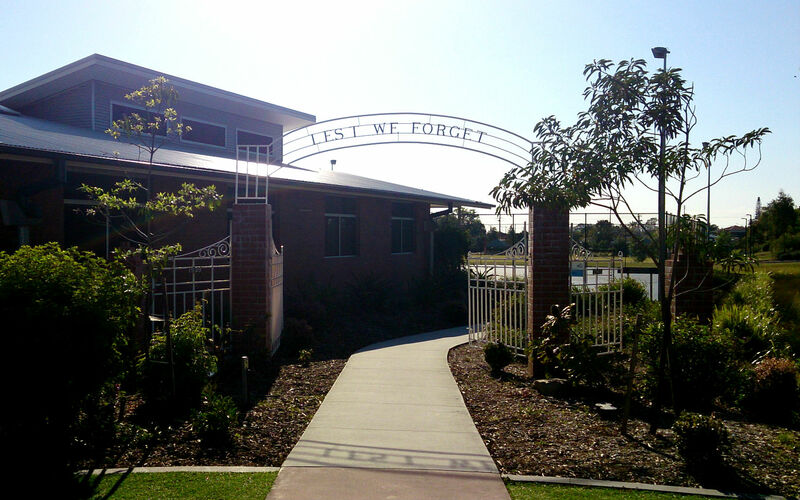 Current Wynnum Central State School student, Liam Clark, remembers Ron attending the school for the 2002 ANZAC Day celebrations. “He stood on the front stairs of the school and told the story of how he enlisted when he was thirteen years old,” said Liam. Cushing was an avid roller skater and every Saturday morning was found at the Cleveland Roller Skating Rink, teaching children how to skate. He was awarded with a Senior’s Award for his work with youth (particularly the skating) by ex Federal Member for Bowman Mr. Con Sciacca (from the Wynnum Herald). Many of the staff and students of Wynnum Central State School remember Ron fondly. “Ron would be here by morning tea and at lunch he would sit with the children and tell them stories about Wynnum Central State School. “I think it is very important for the children to realize that their history is vital for growth,” said Nola Schmidt, Teacher Aide. Current Teacher, Mr. Greg Johnston said, “As well as every ANZAC Service, Ron would make it a ritual to participate as a guest presenter for the end of year award ceremonies. “I believe he must have been a very lonely man and he just needed the company,” said Mrs. Schmidt. Sadly, Mr. Cushing passed away in 2003. Though, he left a generous donation to the school, which has enabled them to get some badly needed multipurpose courts. The children of Wynnum Central State School will now play happily on their new courts and I am sure Ron Cushing’s spirit is playing with them. Clark, Liam (2006). Personal Interview 23 April. Elwell, Grant (Education Queensland) (2006). Telephone Interview 19 April. Rolley, Annette (2006). Personal Interview 24 April. Schmidt, Nola (2006). Personal Interview 24 April. Johnstone, Greg (2006). Personal Interview 24 April. 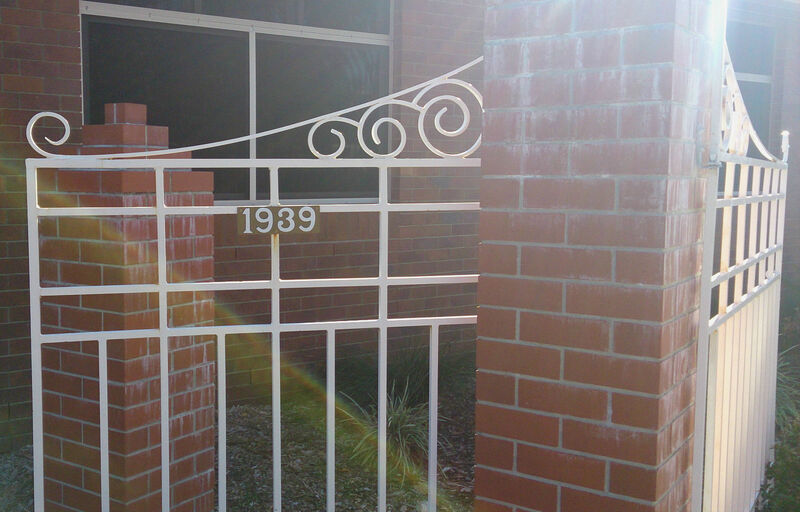 ___ (1996), “Wynnum Central State School: Celebrating over 100 years of Education, 1896-1996.” –n.p. ___ (1996), “Ron ‘rocked up’ in uniform.” Wynnum Herald 21 Febuary, Edition 1. ___ (2000), “Rolling Ron Remembers School.” Wynnum Herald 12 January, Edition 1. ___ (2000), “Briefs.” Wynnum Herald 25 October, Edition 1. ___ (2000), “Special award to seniors.” Wynnum Herald 01 November, Edition 1. ___ (2005), “Funds boost sports plans.” Wynnum Herald 05 January, Edition 1.